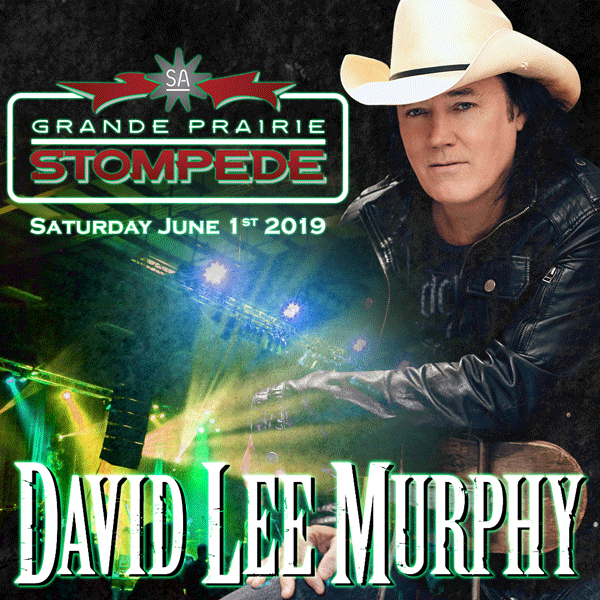 enjoy the best entertainment of the summer at the GP stompede! Where the drinks are always cold, the live music is always country, and the good times are always boot stompin’! Murphy, whose songs “Dust on the Bottle and “Party Crowd” continue to be staples at country radio, could have easily filled the album with hits he’s written for Chesney (“’Til It’s Gone,” “Living in Fast Forward,” “Live a Little”), Jason Aldean (“Big Green Tractor,” “The Only Way I Know How”), Thompson Square (GRAMMY-nominated “Are You Gonna Kiss Me Or Not”), Jake Owen (“Anywhere With You”), or Blake Shelton (“The More I Drink”). 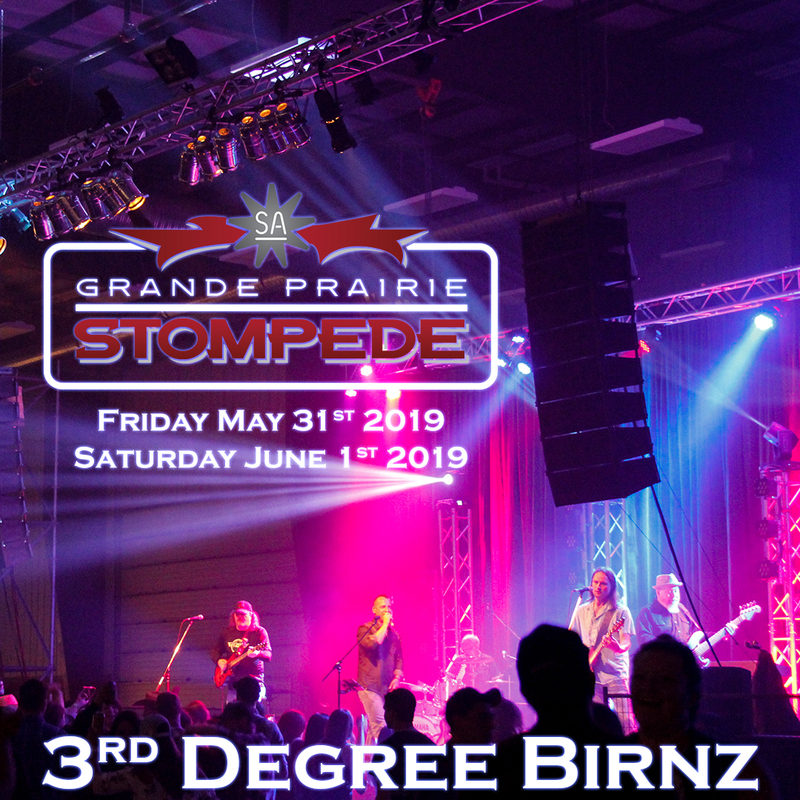 Once again Saskatchewan’s Ultimate Party band, 3rd Degree Birnz is delighted to be back at Stompede! This band always delivers a great party no matter what venue or the size! 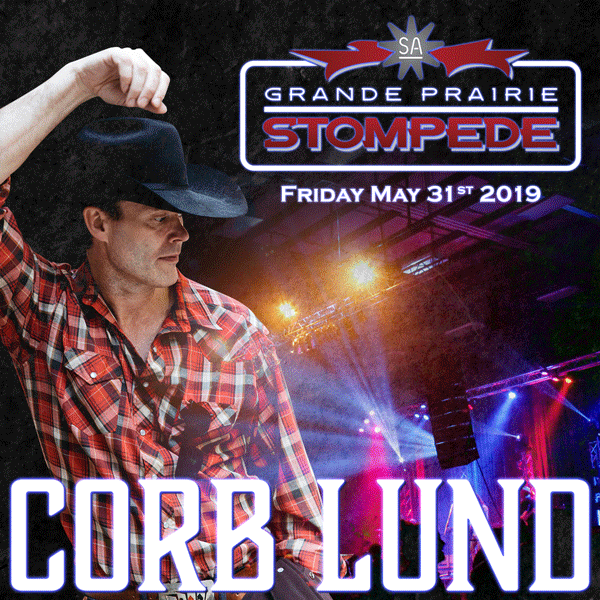 Based out of Regina, these fellas travel throughout Western Canada and have shared the stage with the likes of Joe Diffie, John Michael Montgomery, The Roadhammers, Doc Walker, Gord Bamford, plus rockers Trooper, 5440, April Wine, and even Puddle of Mudd…only to name a few! 3rd Degree Birnz never fails to get the crowd whipped into a frenzy with their tight harmonies, solid rhythms and their overall party spirit. From Keith Urban to Journey, these versatile musicians cover it all! Look out Grande Prairie, the heats gonna get turned up once again when these boys take the stage!